Congratulations to the award-winning high school writers! 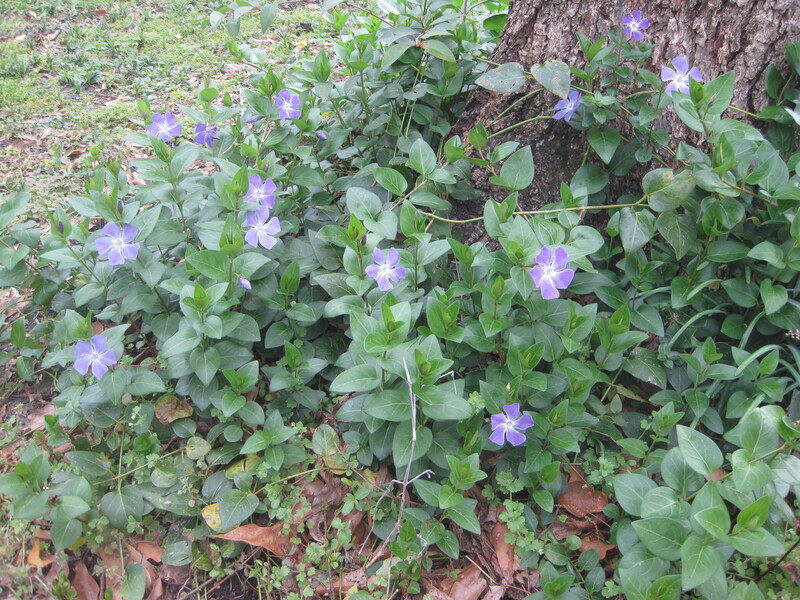 Vinca minor or common name is periwinkle. 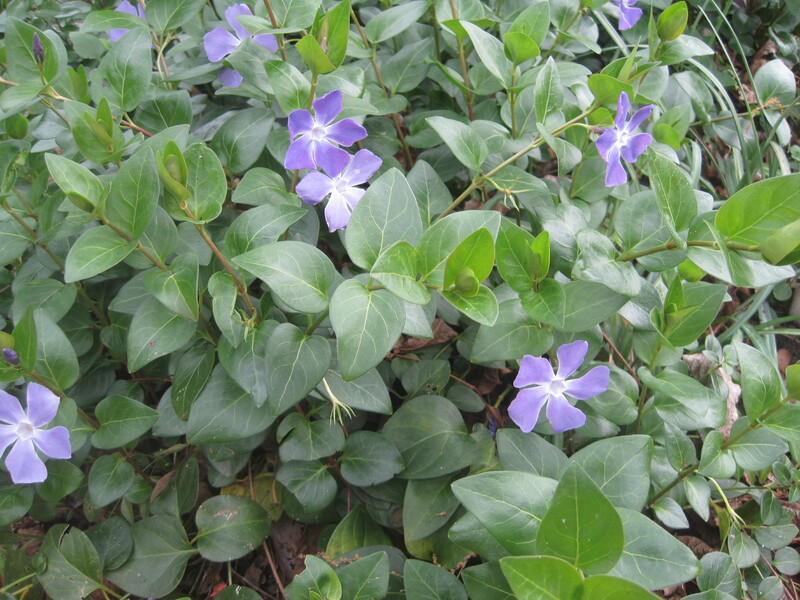 It is a evergreen perennial usually be planted as ground cover because it is very shade and drought tolerent.